The countdown to Blue Bell Ice Cream has begun. 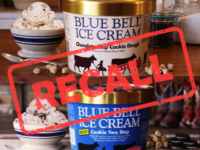 Blue Bell Creameries announced on Monday, a 5-phase plan to put its ice cream back on store shelves beginning on Monday, August 31. 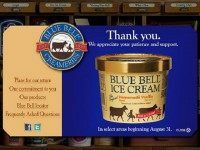 Phase 1 brings Blue Bell home to its roots. 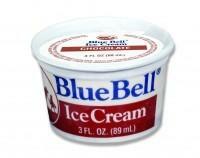 Blue Bell Cleared for Take-Off! 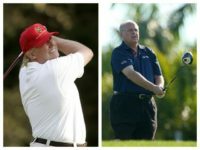 Blue Bell Ice Cream has received the green light from Alabama health officials to begin production and sales of what Blue Bell refers to as “the best ice cream in the country.” The Alabama Department of Public Health place “no restrictions” on the company for its plant located in Sylacauga, Alabama. 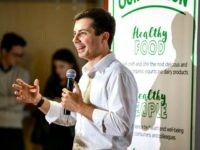 Citing the extended time required to revamp company production, Blue Bell Creameries announced it will lay off 1,450 workers and shutdown several distribution centers. 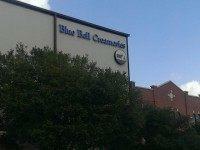 The cutbacks amount to a 37 percent reduction in Blue Bell’s full-time and part-time labor force.